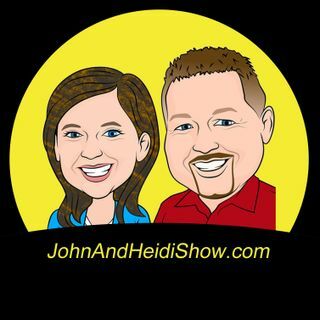 John & Heidi are married with two kids and two dogs and two radio stations! They host the morning show and talk about the weird things that happen in this world! SIGN UP TO ... See More GET THE PROGRAM EACH TIME WE LOAD A NEW SHOW! We love to visit with comedians. They see the world a little differently! The Sioux Falls Connected Podcast is devoted to explore Sioux Falls. Learn about the history of this great city, hear from local businesses and community leaders to find out MORE about the largest community in South Dakota. This podcast is a partnership with AGE Media & Promotions and Sunny Radio in Sioux Falls.